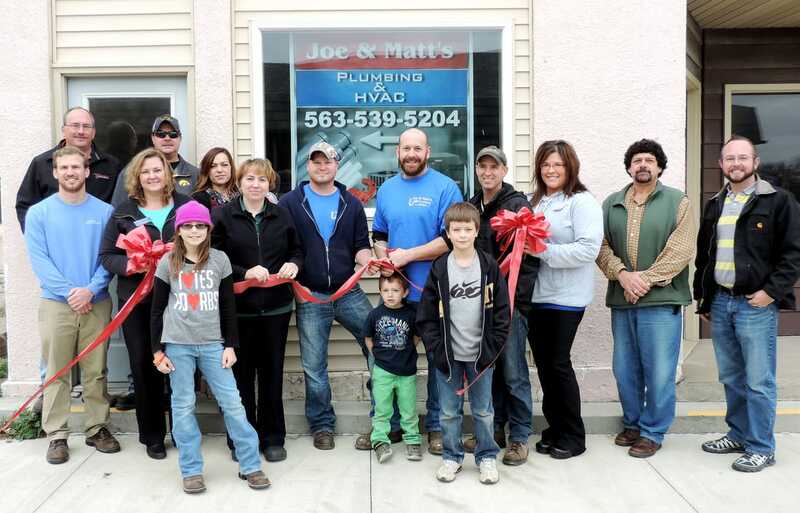 Joe & Matt's Plumbing & HVAC - Monona Chamber & Economic Development, Inc.
Pictured above are the owners and their children, mayor, city councilmen, city administrator, chamber executive director, chamber board members, and business members of the Monona community at our October, 2015 ribbon cutting ceremony. Thank you all for your continued support! Monona is home to Joe & Matt’s Plumbing and HVAC, a family owned and operated business since 2015 located at 107 S. Main St. in historic downtown Monona. Since opening its new venture, Joe & Matt's Plumbing and HVAC has joined and is a proud member of Monona Chamber & Economic Development, Inc.
Business owners Joe Christen and Matt Kimball, both Monona natives, plan to become a permanent fixture in the communities served by MFL MarMac Community School District: Monona, Farmersburg, Luana, Marquette, and McGregor. This team offers over two decades of combined experience in the plumbing and heating industry. Both fully-licensed and insured experts, Joe & Matt will provide you with quality, friendly, professional, and timely plumbing and heating and cooling services, 24 hours per day, seven (7) days a week, all year long. Need your repairs done right away and done the right way? Simply contact our 24/7 service response team. Joe & Matt's can also help you alleviate costly or time-consuming problems before they turn into bigger issues. At Joe & Matt's Plumbing & HVAC, all you have to do is call us and we'll be there with urgency to seamlessly help fix your problems. Providing quality service for all of your residential plumbing needs. 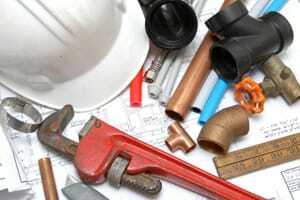 Bathroom fittings, heating & cooling, drains, and new or old construction. Joe & Matt's over 20 years of combined experience and helpful customer service, Joe & Matt's Plumbing and HVAC can service all of your plumbing, heating, ventilating, and air conditioning needs. Whether it is within new construction or a clogged drain or an annual furnace check-up, our goal is to always provide you with quality service you can trust. ​With our attention to detail, efficiency, competitive rates, and friendly smiles, you will not be disappointed. 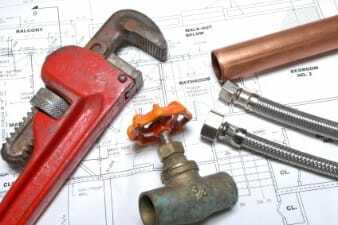 Give JOE & MATT'S PLUMBING AND HVAC a call today at (563) 539-5204 to get started on a free quote for your plumbing, heating, or cooling needs on NEW and OLD CONSTRUCTION. Give us a call . . . we do it all!